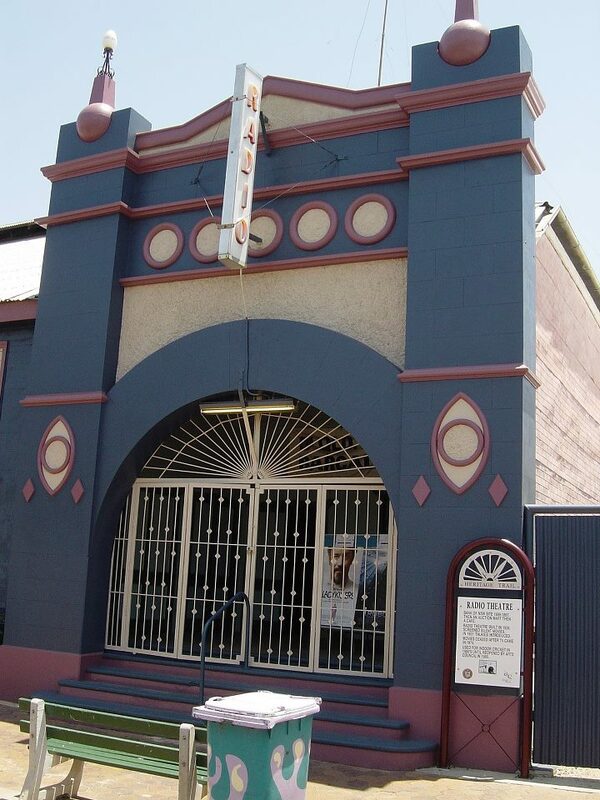 Barcaldine is known as the Garden City of the West and is home to the Tree of Knowledge, the reputed birth place of the labour movement in Australia. The famous tree has been preserved and placed under an award-winning timber structure that was constructed to celebrate its importance in Australia’s history. Even though it is small, there are a number of great things to try in Barcy! You don’t need to travel to Italy for quality pizzas, you can find them right in the middle of Queensland! This family owned restaurant serves up pizza from a genuine Italian Vesuvio Woodfired Pizza Oven. The menu includes a variety of freshly cooked pizzas, including vegetarian and gluten free options. The Sundried Tomato Pesto Bread is a favourite pick amongst the locals. Stop by to pick up your takeaway order or stick around to enjoy regular music events and open mic nights. This Aboriginal-owned café produces its own unique blend of great tasting coffee. They call it Coolamon Coffee and it is sourced through Fair Trade suppliers. The connection to country comes from the name ‘coolamon’ which is a traditional carrying vessel; the coffee blend was developed to give a rich earthy aroma and unique taste. Apart from amazing coffee, the Ridgee Didge serves up a variety of meals for breakfast and lunch. The café also has a range of local Aboriginal art, artefacts and craft works for sale. This old-fashioned movie theatre opened in 1926 and it remains unchanged to this day. The theatre screens new releases on Friday and Sunday nights. Grab some popcorn and watch the latest blockbuster in style. The Australian Workers Heritage Centre is the only national attraction dedicated to celebrating the lives and proud heritage of ordinary working people – telling the stories of the railway workers, farmers, nurses and teachers who shaped the nation. The festival is held every year on the first weekend of May. 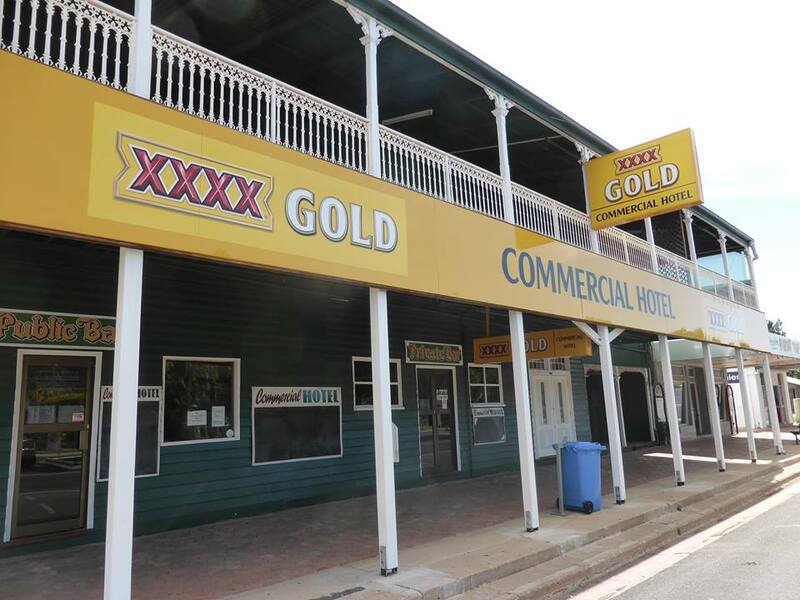 It showcases the community spirit and all that is great about Barcaldine and the outback. 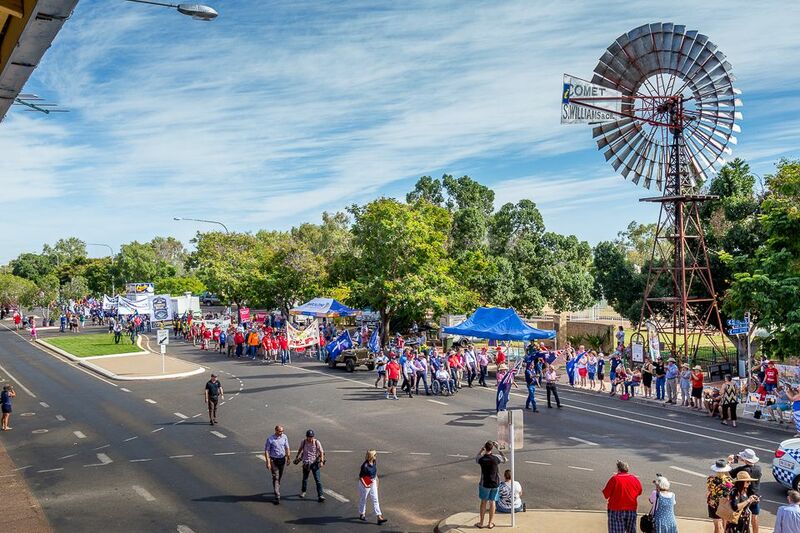 The long weekend includes a town party, drag races, market and horse racing. You are guaranteed a good time. This local pub hosts a variety of events from karaoke to live music. 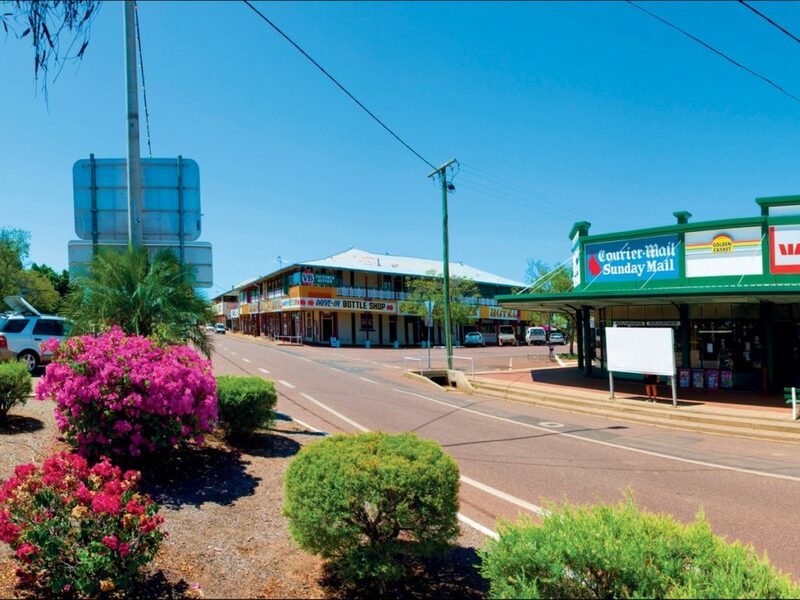 Head down for a classic pub meal and stick around to meet some local outback characters. Without question, it’s the people who have formed a special bond with the outback that make it so wonderful and unique.